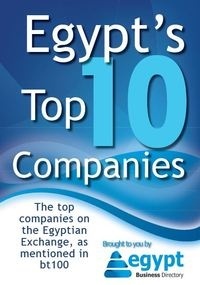 Flowtech Egypt 2013 will take place from the 9th of March 2013 till the 11th of March 2013. Flowtech Egypt 2013, the Int'l Valves and Pipe Fittings, Fluid Machinery and Process Equipment Exhibition and Conference which will be held during 9-11 March 2013. at CICC – Cairo – Egypt. Flowtech Egypt 2013 exhibits will be all kinds of valves manufacturers, Actuators & Control Systems , Valve-related products , Valve-related piping products, Testing, Valves &Pipe Fittings, Piping component, Pipe & Tube Fittings, Pumps, Fluid Machinery and Systems, Process Equipment , gas & petroleum services.